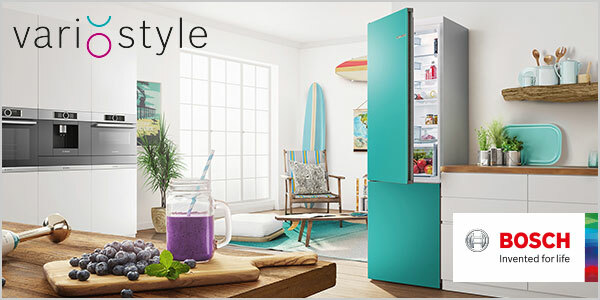 Keep your food chilled, frozen and fresher for longer with Bosch refrigerators. You'll also never worry about defrosting the freezer again. 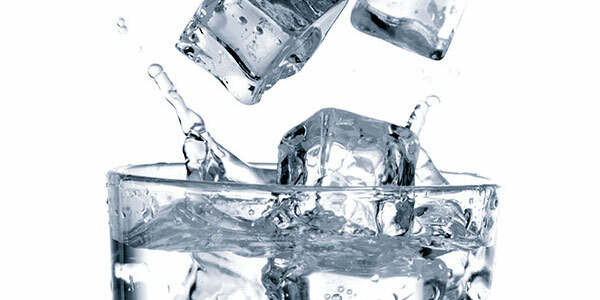 The NoFrost system prevents the buildup of ice by automatically initiating the defrost operation only when it’s needed, helping to maintain energy efficiency. The CrisperBox preserves fruit and vegetables for longer, keeping them fresh and nutritious. If you can't get to the shops regularly, your food not only retains more of its freshness and health benefits, but its built-in slider makes adjusting the humidity very simple.